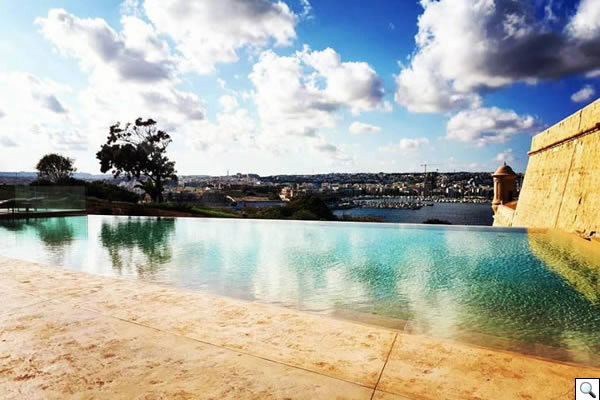 The Phoenicia – Malta is a truly unique property overlooking the historic Grand Harbour, one of the finest natural ports in Europe. 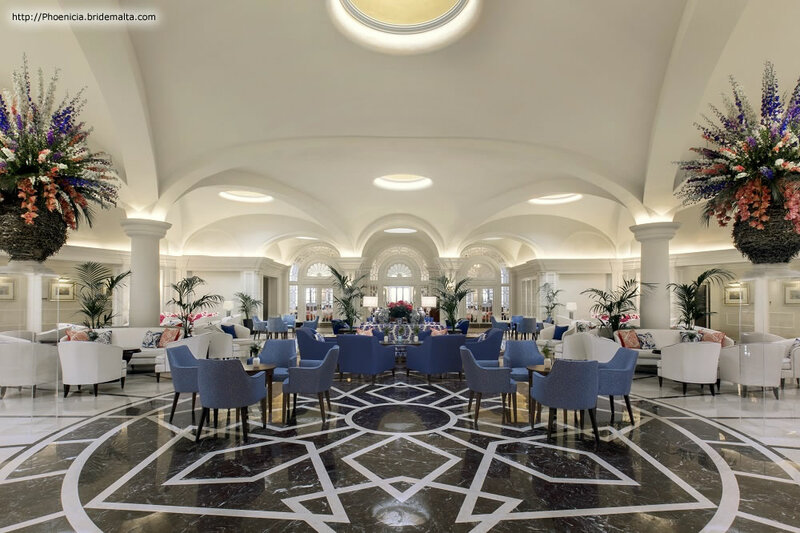 Situated at the doorstep of UNESCO World Heritage Site Valletta, Malta’s picturesque and business capital, the Phoenicia is a contemporary hotel offering guests an unparalleled experience in comfort, service and luxury. 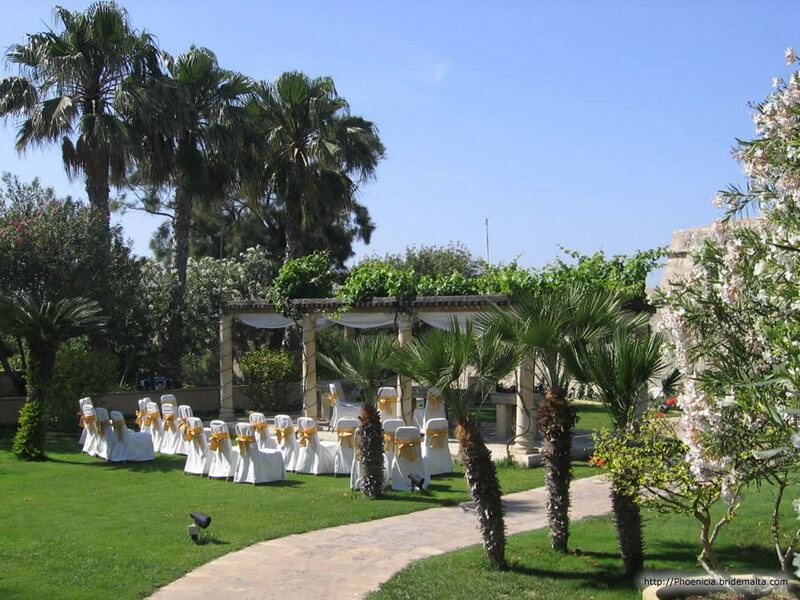 The hotel is surrounded by 7.5 acres of picturesque gardens landscaped with plants, trees and blooms. 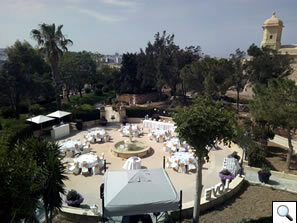 The grounds are shouldered by the fortifications of Valletta, the city built and fortified by the Knights of St. John. 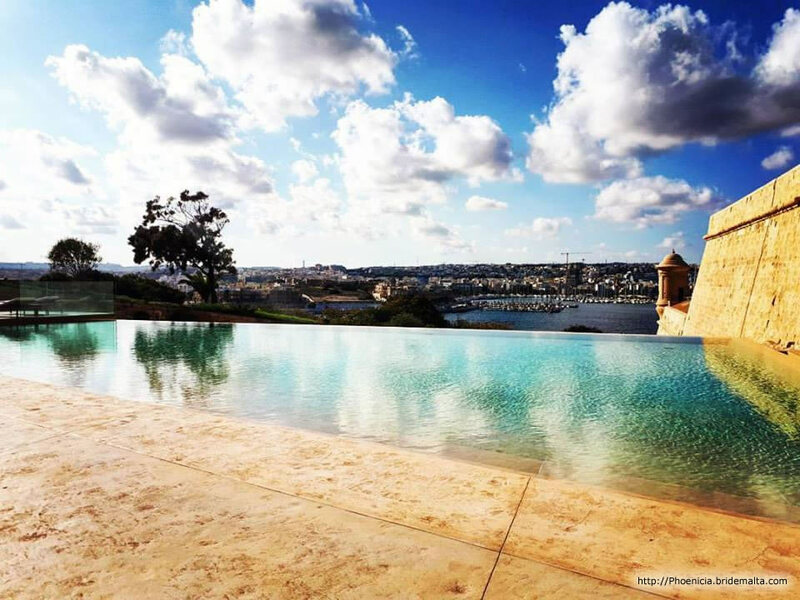 The Bastion Pool and Gazebo are found at the end of a tranquil garden walk boasting kind views over the Marsamxett Harbour against a stunning historical backdrop. 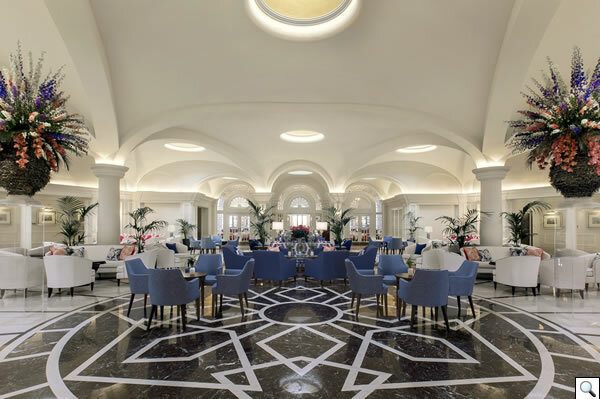 Successfully combining old world elegance with modern luxury, The Phoenicia is a memorable place for any special occasion. 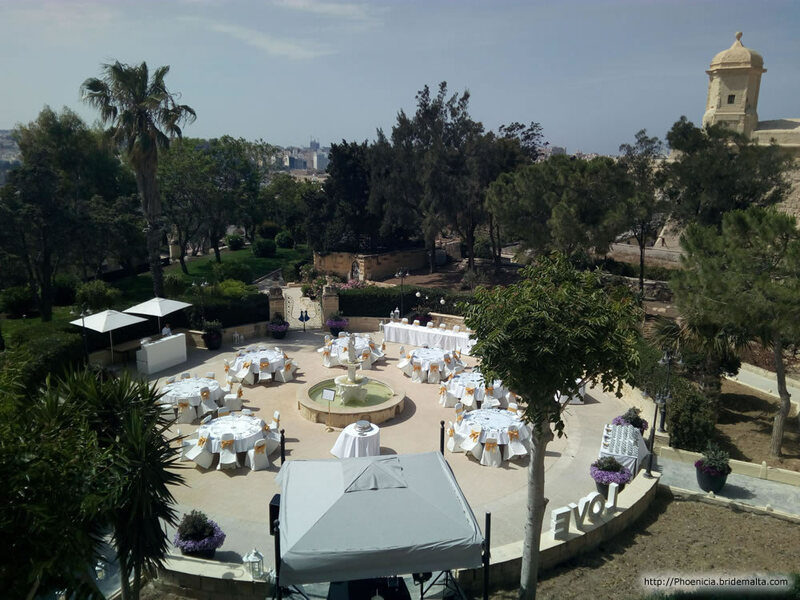 The Hotel offers a variety of both indoor and outdoor venues so whether you are planning an extravagant, large wedding or a small intimate wedding with family and close friends the right venue is chosen. 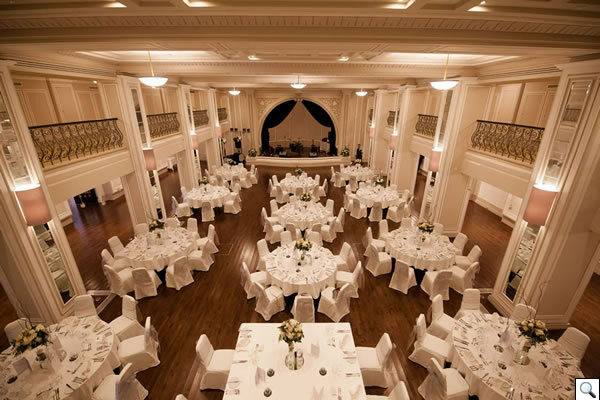 Indoor venues include The Grand Ballroom, The Green Lounges and The Maryanski Porch. 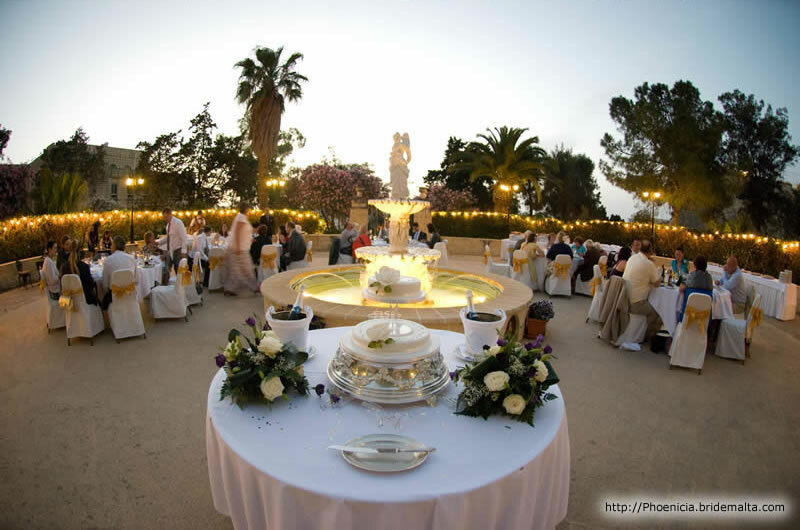 Outdoor venues include The Rotunda, The Gazebo and The Bastion Pool. 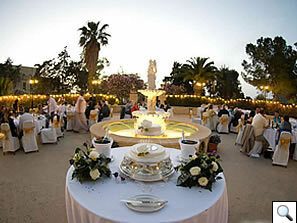 Reception Packages start from €47 per person (incl. 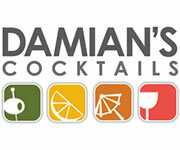 18% VAT). 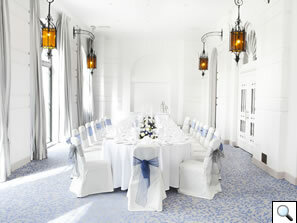 Please contact us to arrange a viewing of our lovely wedding venues or to check for availability. 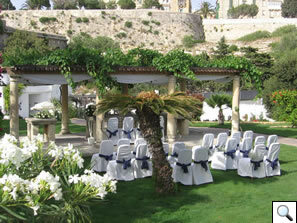 Getting married in Malta is a romantic adventure. 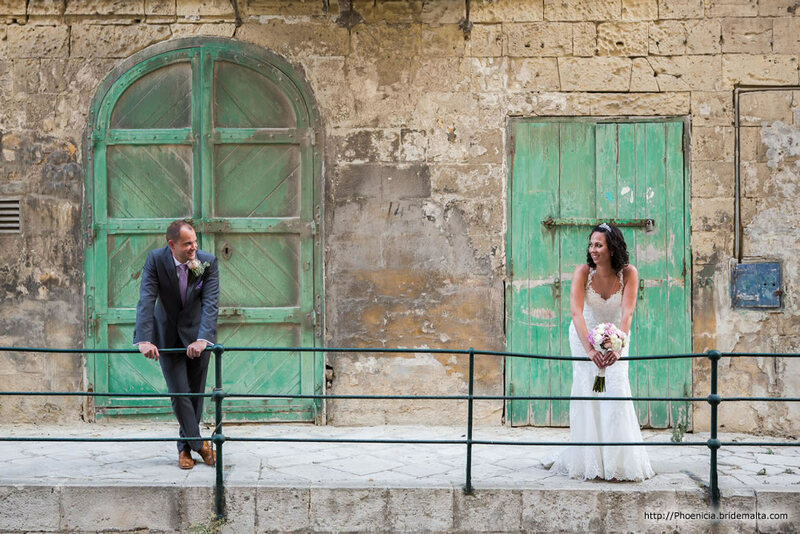 Celebrating the happiest day of your life overseas turns an already special event into something even more memorable. 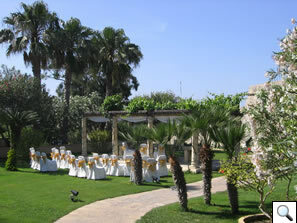 Licensed for civil wedding ceremonies, The Phoenicia a unique venue. 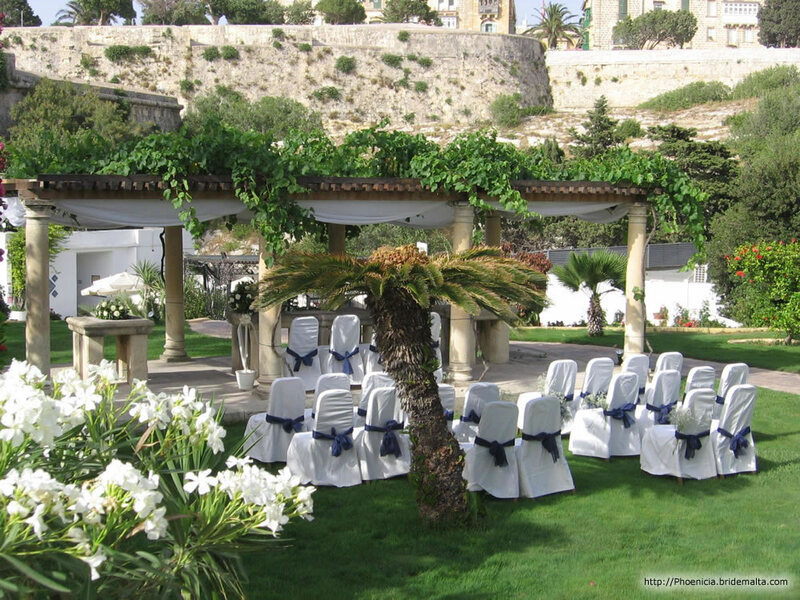 The Gazebo enjoys a historical backdrop of 16th century bastions with stunning sea views. 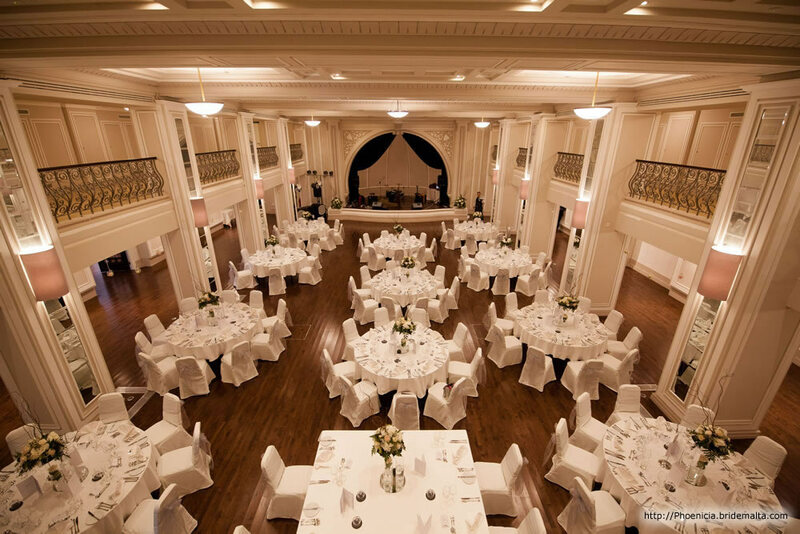 It is a breathtaking setting that does nothing but impress. 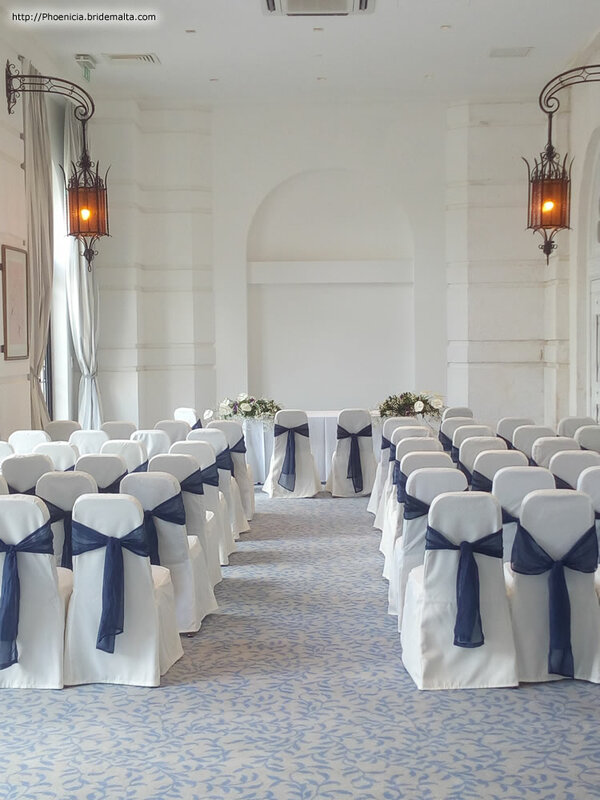 Our dedicated team will take the stress out of wedding planning and will coordinate all requirements making sure that everything runs smoothly on the day. 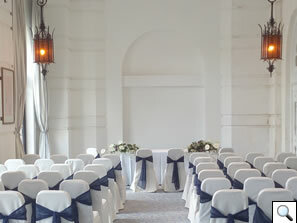 Complete Civil Ceremony Package for 30 people, including full coordinator services with preparation of all documents and fees, dressed seating, live music during ceremony, ½ hour sparkling wine & canapés, three-course meal with wine, DJ, flowers, wedding cake, bouquets for the bride and bridesmaid, photographer and much more at €8,500. 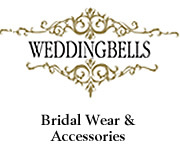 A complete Church Ceremony Package for 30 people including full coordinator services with preparation of all documents and fees, church donation, live music during ceremony, alter flower centrepieces, ½ hour sparkling wine & canapé welcome reception , three-course meal with wine, dressed seating, Wedding DJ, flowers, wedding cake, bouquets for the bride and bridesmaid, photographer, bridal makeup and much more at €9,000. 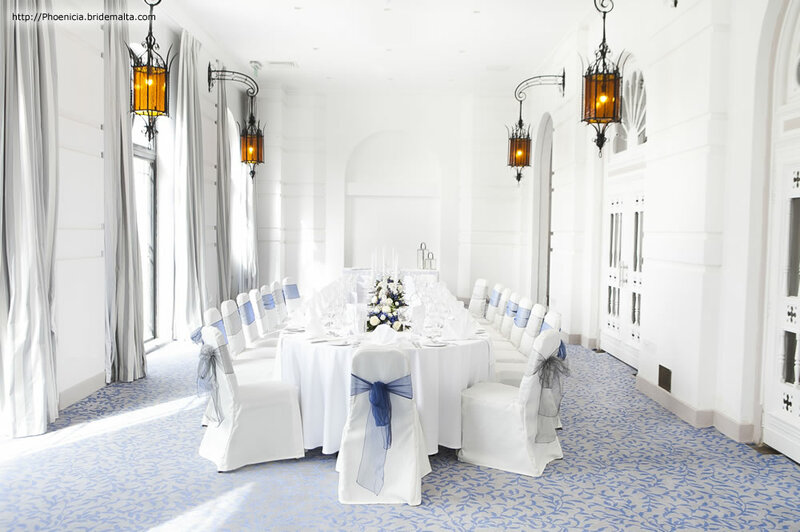 Please contact us for a copy of our current weddings abroad brochure including a selection of alternative packages for you to choose from. This page has been visited 46841 times.